Hello, All! 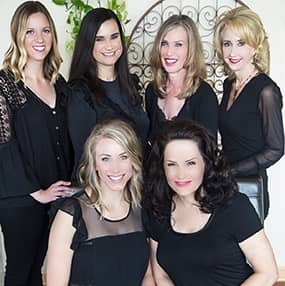 Many of you know our Aesthetician, Theresa. Many of you also know how much all of us gals adore our pets and support animal causes in general. Each year, Theresa and her hubby, Dale, do the Animal Humane Society Walk for Animals. This year Belladerm wants to pitch in, too! So, on Friday April 11th, 5% of all of your appointments (each ticket total up to $1,000) will be donated to Theresa’s Walk for Animals fundraising efforts. So, give us a call at 763-494-9905 and book your appointment! If you can’t make it but still want to help, you can donate to Theresa’s fund online, too! Now for the really fun stuff! All of us at Belladerm are proud pet parents, many of you probably have heard us gushing about our “babies” while chatting at the spa. While there are cats in the family (Theresa’s are pictured in my latest email blast! ), I’ve only attached photos of our dogs, maybe cats will be a whole other blog? From top to bottom: My little ones, Tula and Lola. Theresa’s Hannah (who will be joining her at this years walk, of course!). Robin’s sweeties Duchess and Juno. Tammy’s darling Tia (pictured with her other darling, daughter Alyssa hiding behind Tia). Floras “noisemakers” Robby and Maxine. And, Amy has a sweet new girl, Zoe, who is so new to the family we don’t even have a pic yet. Congrats, Amy! Last, but not least…did you know that you can sign up to automatically receive my blog via email each time I post a new one? Stay up to date on all of my chats by registering today! And, better yet, I’m going to do a contest for all of the folks that sign up by the end of April. 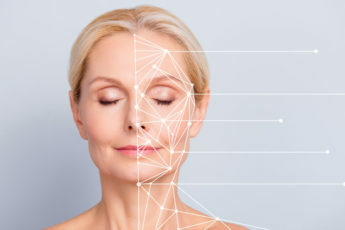 On May 1st I will randomly draw one name from those registered for my blog and that lucky winner will receive a package of 3 Ultrasonic Microdermabrasion treatments! So, hurry and sign up today! Give your pets some extra love from all of your friends at Belladerm!